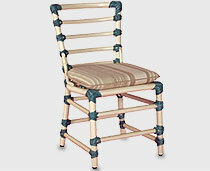 Mexican Dinner Chair with cushion. 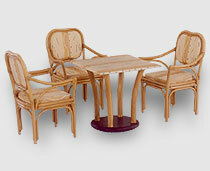 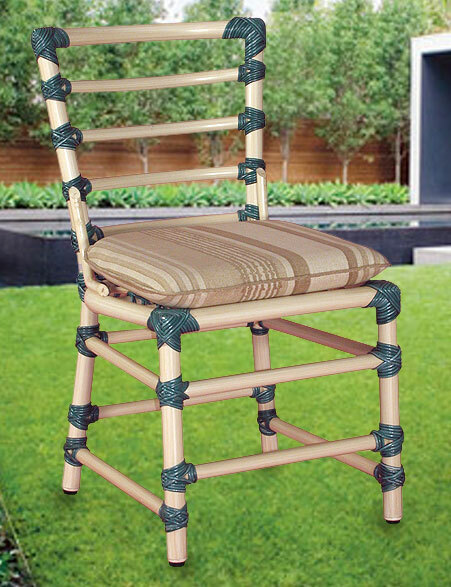 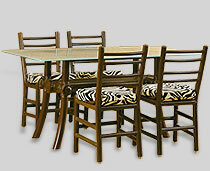 Decorative Dinner Chairs for Home Furniture, Hotels Furniture, Resorts Furniture. 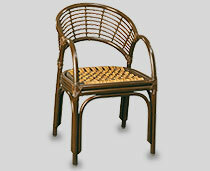 Best Restaurant Chairs with decorative design & finish.